The first-ever commemorative 10 pence series from the Royal Mint! Celebrates 26 quintessentially British concepts, places and objects. 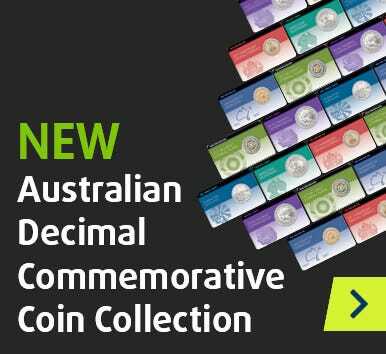 Features 26 individual coins with unique reverse designs! Each coin is struck to Uncirculated standard. British legal tender – each coin measures 24.5mm in diameter. Housed in a superb collector folder. This superb Royal Mint coin set celebrates 26 things that are quintessentially British, all the way from A to Z! Each coin is struck to Uncirculated standard and has a unique reverse design. Not only is this set nice to look at, it's also a ground-breaker – it's the first commemorative 10 pence series that the Royal Mint has ever produced. What makes somebody British? Is it a love of Fish and Chips, or an English Breakfast? Is it an instinctive ability to form an orderly Queue? These are just some of the concepts that this coin collection explores. Whether you collect British legal tender or are passionate about the British way of life, you'll be delighted. All coins are housed in a specially-designed Royal Mint Collector Album – yours FREE with each purchase. Add to cart now and pay less than $7 per coin!